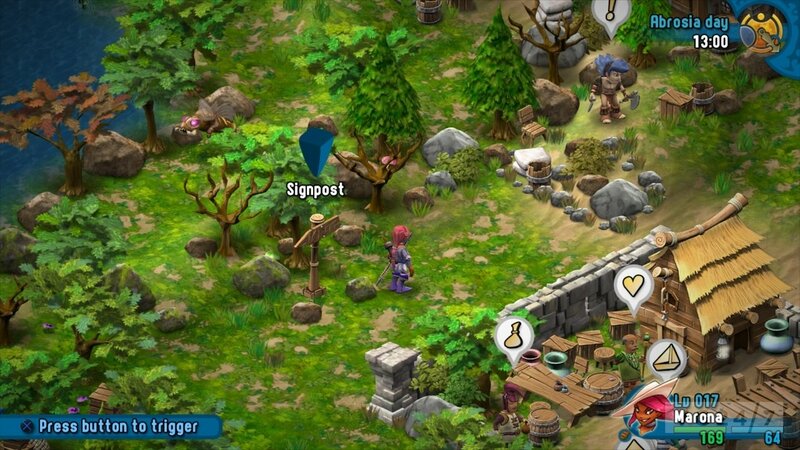 Vita fans dying for an RPG fix have something to look forward to this year as SideQuest Studios announces its genre offering, Rainbow Moon, will be arriving on Sony's handheld come Dec. 3. 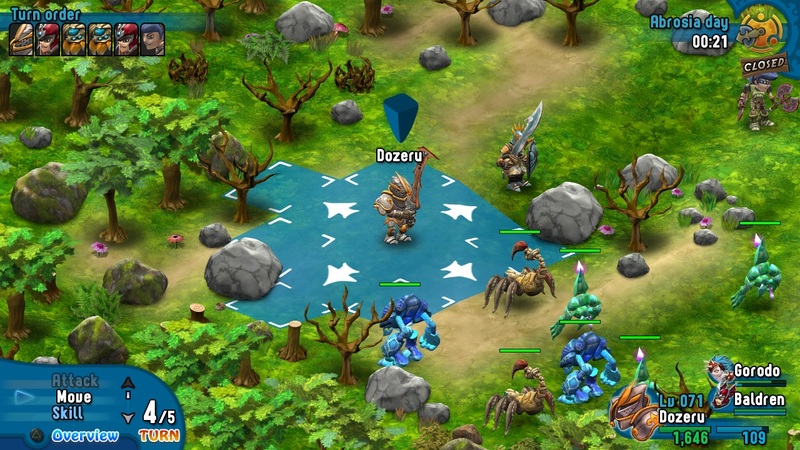 Originally released for the PlayStation 3 in 2012, Rainbow Moon offers pretty much everything you could want out of a classic style of RPG. 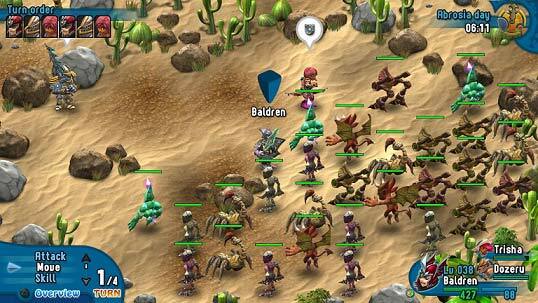 You can equip your heroes with loads of armor and weapons, take on sidequests or tackle the main story missions, battle with hundreds of enemies, swipe loot and more. Apparently the team at SideQuest was bombarded by fan mail requesting a Vita port, and so they got busy working on exactly that. 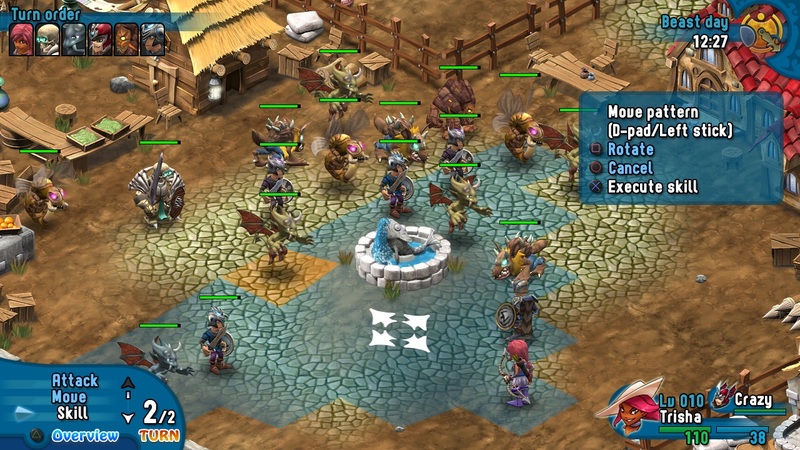 Using their own game engine, the team was able to lock Rainbow Moon in at a steady 60 frames per second with nearly no loading times. But more than a straight port of the original game, the Vita version of Rainbow Moon boasts 30 new features, improvements and bug fixes, including the ability to cross save between the Vita and PS3 version of the game, the ability to skip post-fight result screens, improved controls, etc. As an added bonus, all of these new tweaks and improvements will be patched right into the PS3 version, so those who have/want the game for the home console won't feel left out on all the new bells and whistles. So, maybe bombarding developers with emails can make things happen from time to time? 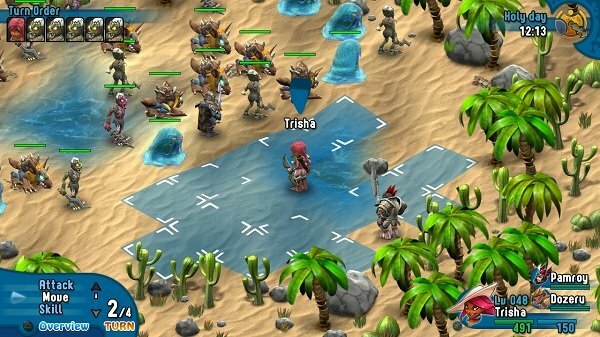 Fans begged for a Vita version of Rainbow Moon and, in just a month's time, it looks like SideQuest Studios is gong to deliver the good. Look for it on Vita come Dec. 5. Until then, you could always start your adventure on the PS3 and carry it over to the portable once the new version goes live. The PlayStation Vita is definitely getting a nice cache of new games and it's exciting to see so many fresh titles landing on Sony's handheld.